Great bundle combination that could wash and repair your hair at the same time. 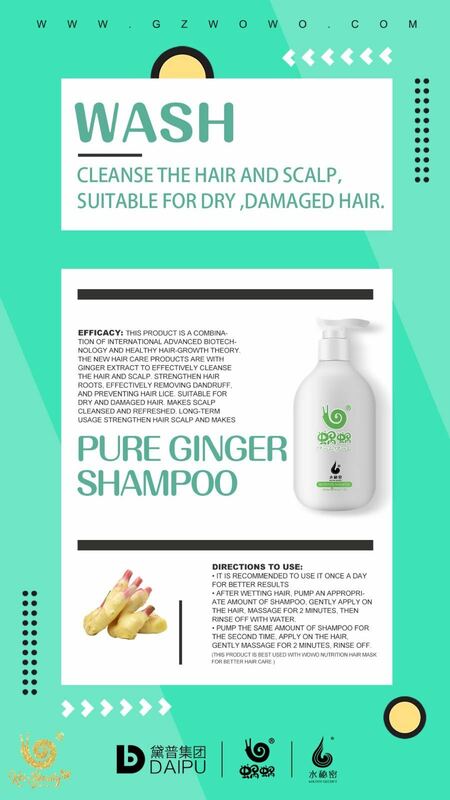 Pure Ginger Shampoo - effective against scalp itching, dandruff, oily hair, sparse hair, hair loss and other hair problems. 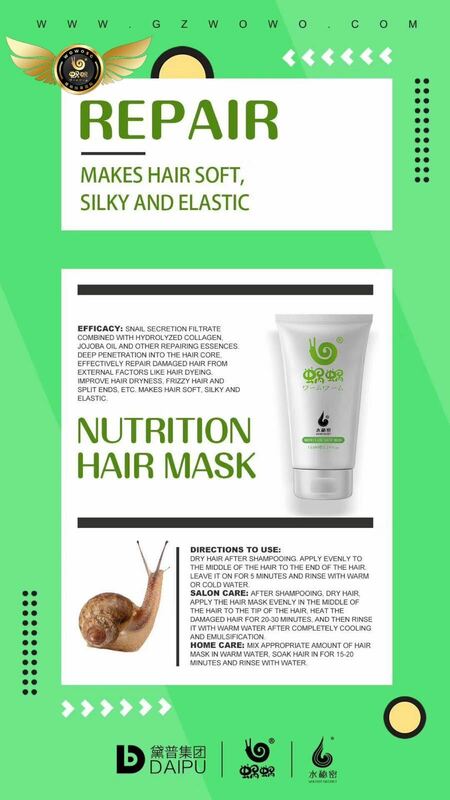 Nutrition Hair Mask - able to repair damaged hair, dry hair, split ends and entangled hair. Suitable for ALL pregnant women, the elderly and children.